Pumpkins are tasty, healthy, and seasonal eating. They are also NOT just for pies! Make any one of these 5 recipes, and leave the pies to the apples. 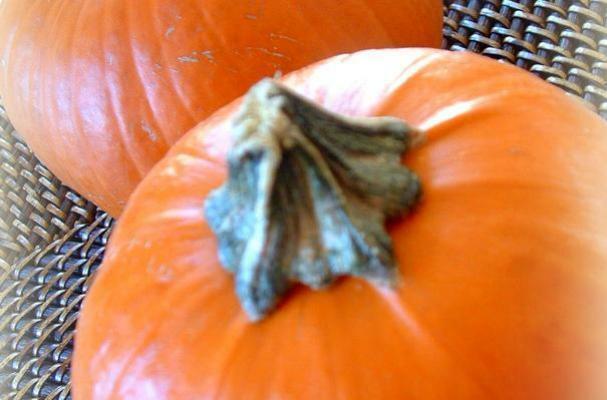 We encourage you to purchase pie pumpkins now, while they are really inexpensive. Store them whole, in a cool place, or cook them and freeze the puree for year round enjoyment. Finally, substitute any rich, winter squash for the pumpkin in any of these recipes.